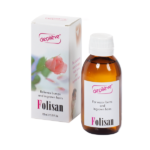 A serum to be applied after hair removal which weakens hairs and slows down the re-growth process. Applied immediately after waxing to take advantage of pore dilation. 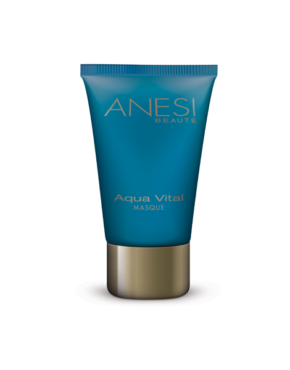 Leaves the skin feeling fresh, soft and deeply moisturised. 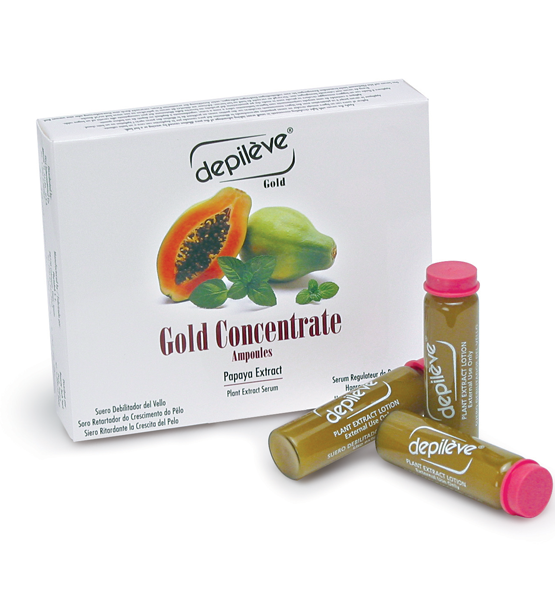 Main ingredients: Papaya, Vitamin E, Calendula and Arnica. 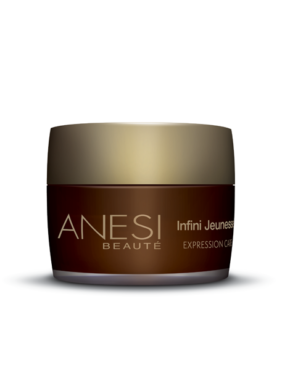 Apply immediately after waxing, massage in circular movements until fully absorbed. 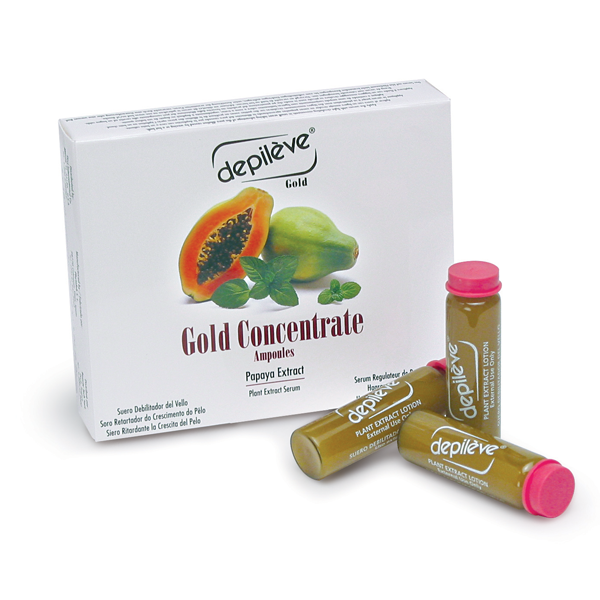 Product ID: 488 Categories: Depileve, Hair Growth Inhibitors, For the Body, Hair Growth Inhibitors, For the Face.